Cozy vibes and tasty bites. 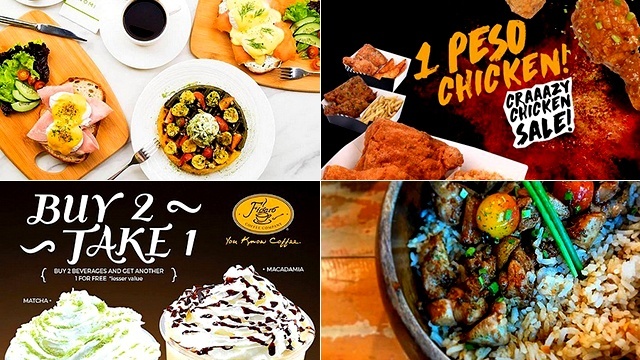 (SPOT.ph) There used to be a time when you would look forward to Friday and Saturday nights, because it meant getting away from college or work and partying the night away. But time flies and life happens, and suddenly loud music and sugary-sweet cocktails just don’t seem that fun anymore. 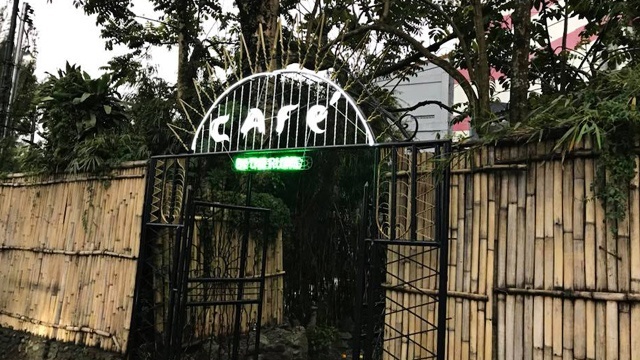 It may be a sign that you’re getting older, but you suddenly find yourself craving chill watering holes where you can actually sit down and relax without having to scream to be heard over EDM beats and bass drops. So, Nomiya Izakaya was born. 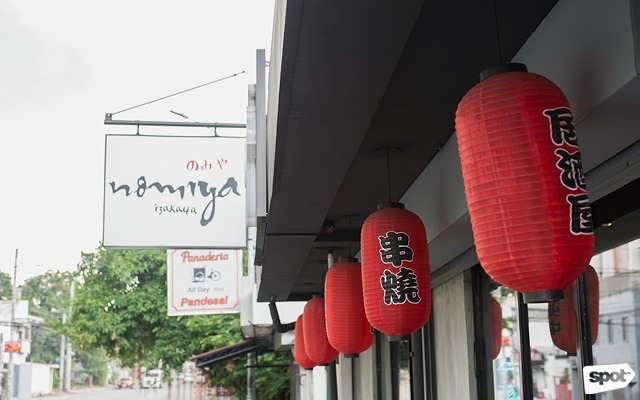 JM was inspired by the izakaya or casual drinking spots usually found near train stations in Japan, where one can drink and eat in a laid-back environment, a vibe Nomiya successfully channels. The space is pretty tight, but it adds to the coziness, and the minimal décor adds to the relaxed atmosphere. 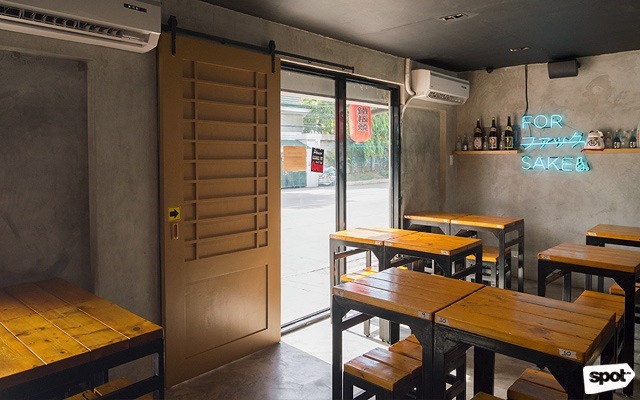 This is the place where you can kick back and let loose, whether you’re looking smart in your after-work outfit or straddling the fine line between casual and pambahay garb. He admits with a laugh that he has a penchant for “the weird stuff,” like the Ika Nuta (P220). 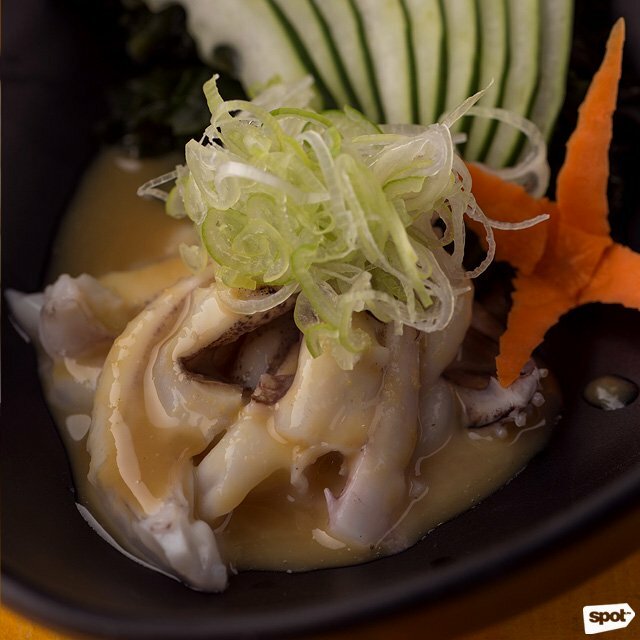 Almost like a salad, the raw squid is tender and tastes clean, with the mix of sweetened miso sauce and wakame adding a bright citrusy flavor. Fresh and tangy, this prepares your palate for what’s to come. 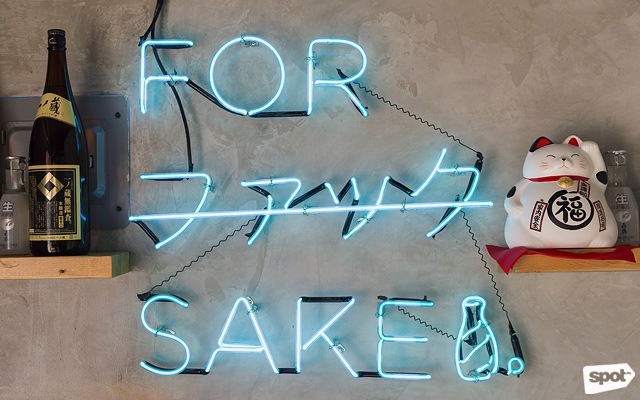 Of course, with yakitori being an izakaya staple, it’s available here in Chicken (P45), Beef (P65) or Pork (P45)—an order has a minimum of two skewers. 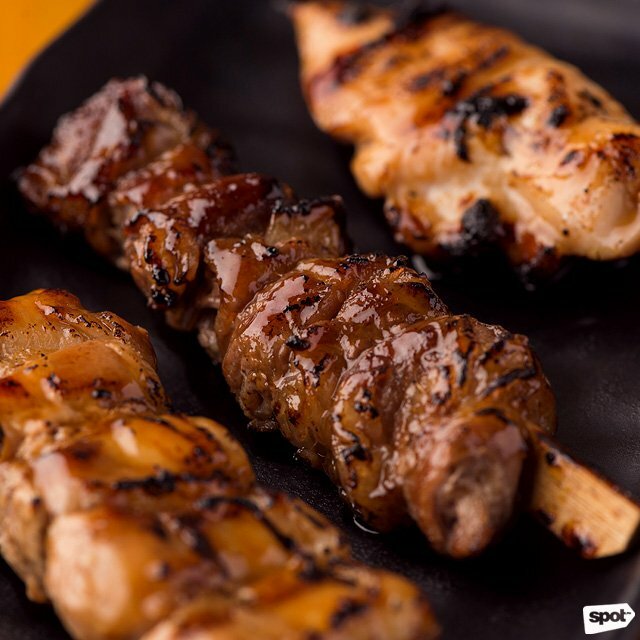 Yakitori is traditionally chicken, which has a distinct smokiness to it that lets you know it spent ample time on the grill even though the juiciness of the morsels almost convinces you otherwise. The Pork—pork-belly strips that the kitchen rolled into cubes—are also incredibly succulent though the Beef is a scene-stealer if only for how amazingly butter-soft it is. 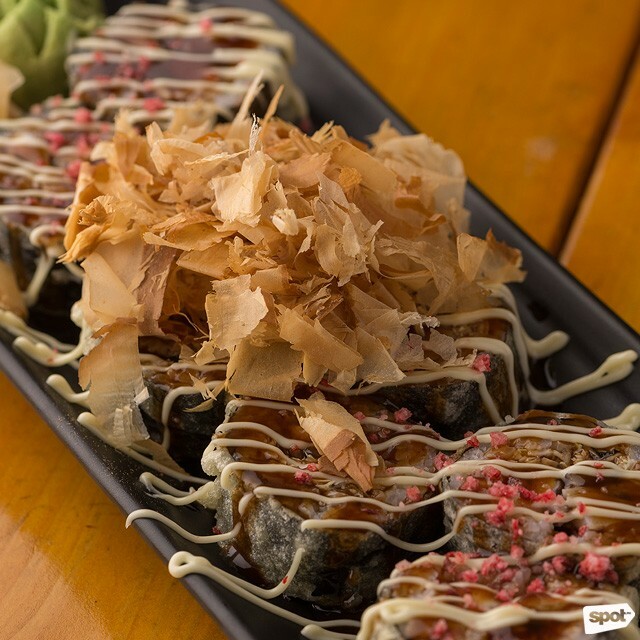 Nomiya Izakaya also carries other more unconventional but no less tasty bites. The Spicy Salmon Nori Fries (P120) are way thicker than how you’d expect fries to be, but no one’s complaining. 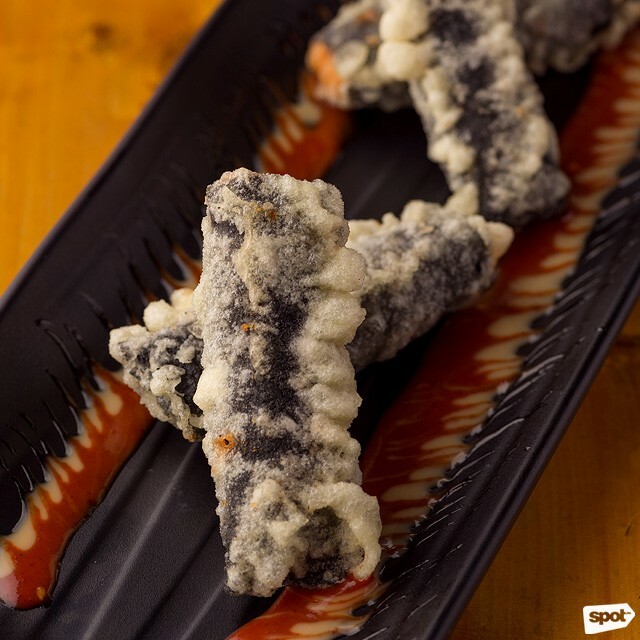 The nori is made extra crispier through deep frying, which makes it a great contrast against the velvety fresh salmon packed with enjoyable spiciness. The Magic Mushrooms (P140) or deep-fried shimeji mushrooms are comparably milder on the palate, but are surprisingly addicting. 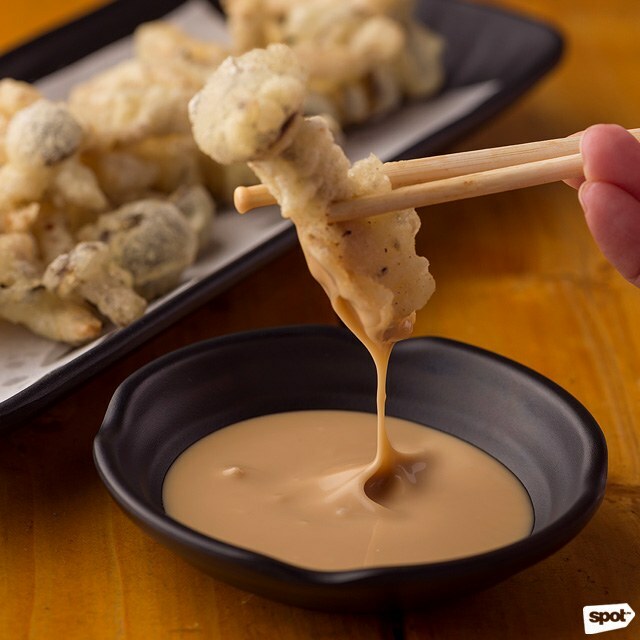 It helps that the umami-rich poppers come with a lip-smacking sesame dressing. For something a bit heavier but still easy to eat, you can rely on their pretty sizeable sushi selection. 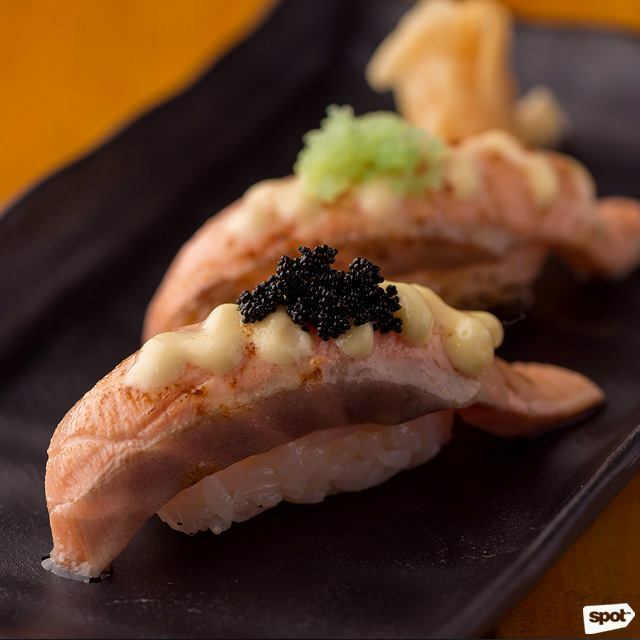 There’s the Salmon Aburi (P150), no other frills aside from the torched aburi sauce and ebiko to highlight the freshness of the velvety salmon. 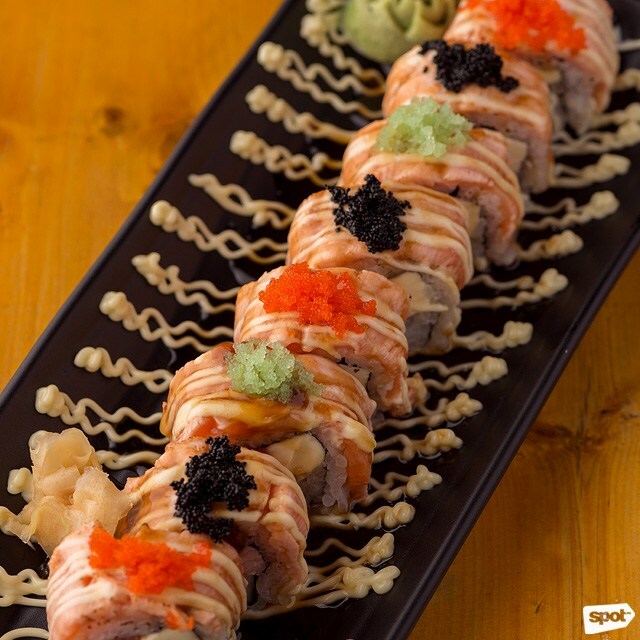 But JM also gives the nigiri an upgrade and turns it into the Salmon Aburi Maki (P340), stuffing the torched salmon together with cream cheese, fresh cucumbers, sushi rice in a roll. 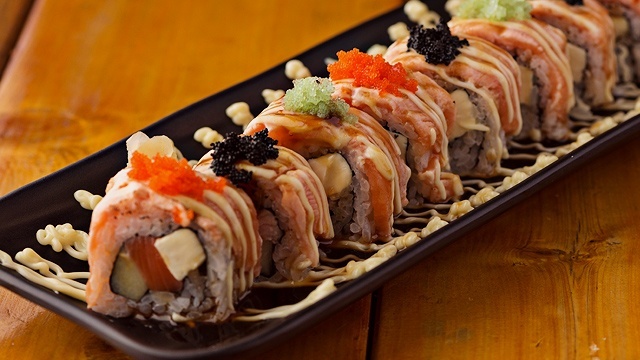 Salmon and cream cheese will always be a winning combination, and this sushi isn’t any different. “He’d bring his own tonic water,” adds JM. “And then he’ll order sake and mix his own drinks. It’s as if he just came from work in Japan. 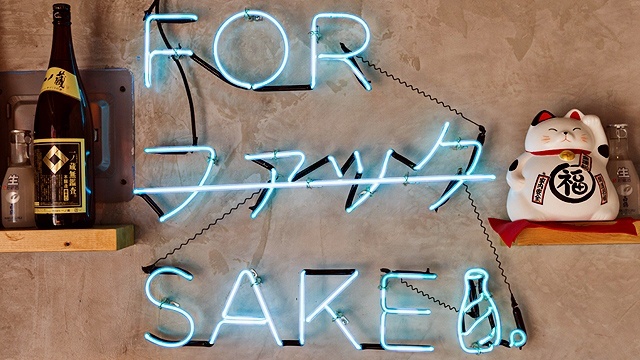 And that’s exactly what we want our restaurant to be.” With a chill, relaxed vibe and tasty Japanese bites you can have with sake or Japanese beer, Nomiya is shaping up to be an after-work favorite. Looks like you won’t be going out clubbing any time soon.